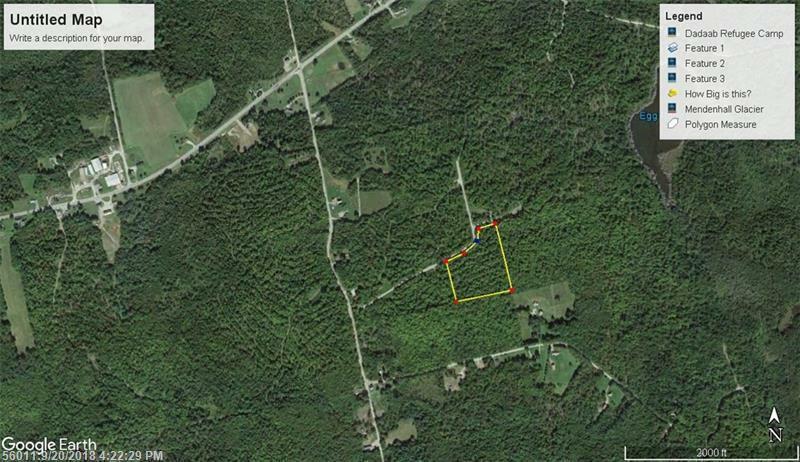 Seller financing optional on 8.6 acre lot situated on a quiet gravel road with power nearby. 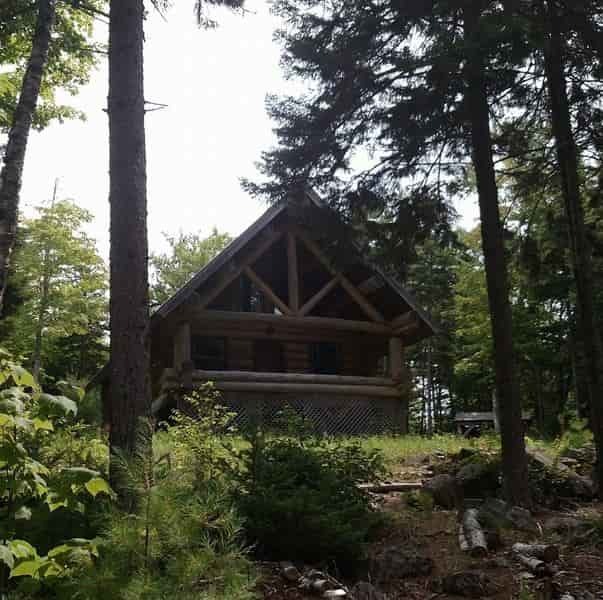 Near many recreational ponds, streams and lakes; skiing, ATVing and snowmobile trails. Build a home or a cabin.